Welcome to The-House.com's lineup of 2013 Kids Snowboard Jackets! 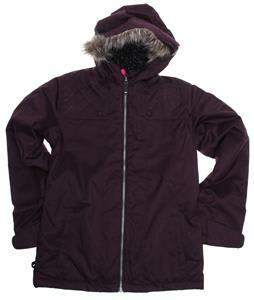 Choose from our great selection of the top brands for jackets. This year's hottest styles are all on sale up to 30% off. Whether this is their first winter on the slopes or they're an old pro, we have the perfect jacket to keep your young ones covered. 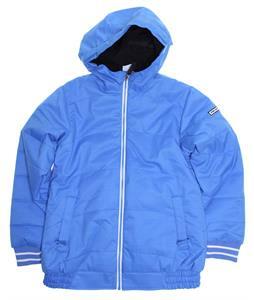 Our super-fast shipping will get your kids snowboard jacket to you in time for your next trip, we ship it out within 24 hours of your order Monday through Friday.